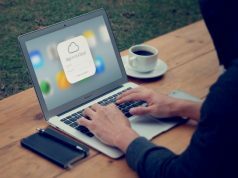 As we all know, people must register an Apple ID if they intend to use the iPhone and iPad, however the Apple ID can not easily be created. During the registration process, the users should prepare a valid credit or debit card to complete the verification , which is the main way you used to pay in the future purchase. Once you have filled out the payment information, Apple will charge a $1 non-refundable fee to verify the valid payment method. However, whether there are ways let us create an Apple ID without using a credit card? The answer is yes, you can do it, and the process is very simple. 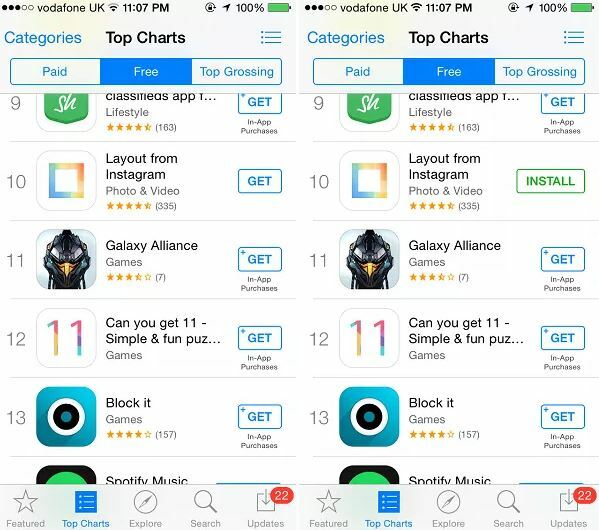 Step 1: Launch App Store on your iPhone, iPad or iPod touch and look for any ‘Free’ app. 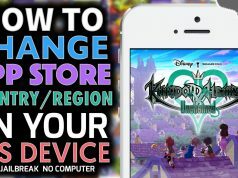 This can be any app that is available for free in the store such as Facebook, Twitter, Gmail etc. It is important that you select a free app and not a paid one for this method to work. Step 2: Tap on the ‘Get’ button, which will turn into ‘Install’, tap on it again. Next App Store will show you a ‘Sign In’ menu. Simply tap on the ‘Create New Apple ID’ button. Step 3: Now select your country from the link and on the next page hit ‘Agree’ button. Step 4: On the next screen enter the details for your new Apple account and hit next. 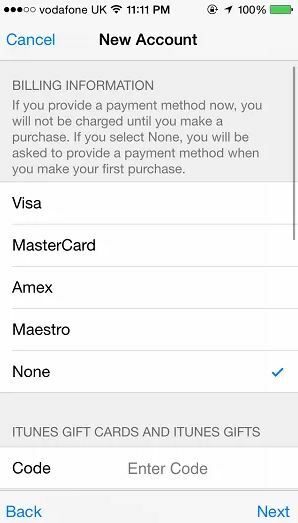 Afterwards from the list of payment methods select the ‘None’ option. Fill in other details and proceed as normal. Step 2: Click the ‘iTunes Store’ button at top right corner of iTunes window. Step 3: If iTunes shows iTunes Music page switch to apps section by clicking ‘App Store’ button in the black navbar at top. 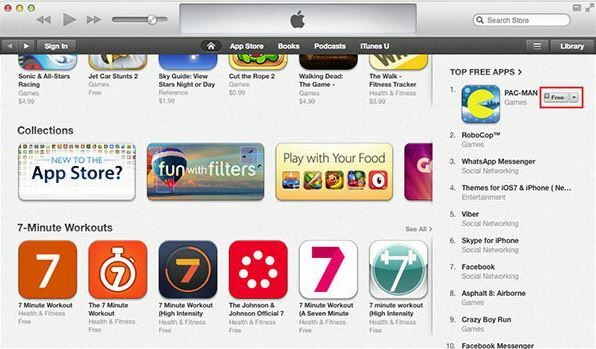 Step 4: Now you are in the sea of iOS apps. Simply click ‘Free’ button of any free app as shown above. You can open the description page of any free app as well to access its ‘Free’ button. Step 6: Now you will be able to select ‘None’ from the credit card options. 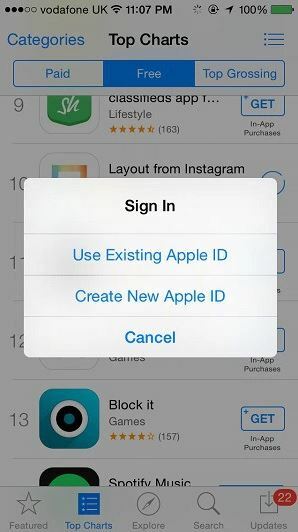 Simply check it and now you’ll be able to create an Apple ID for free without any credit card. Complete all other steps by entering information into the fields. 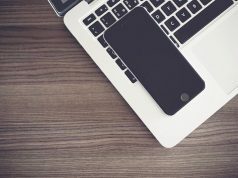 That’s it, you should be able to create a new Apple ID without entering credit card details or getting charged $1 right on your iOS device using this method.